Housing about 5,000 species of plants, Selby Botanical Gardens is an education and research center, tourist attraction, and event venue all rolled into one. With workshops, kids’ activities, and seasonal events, this tranquil space has become one of the top Sarasota attractions. Selby Botanical Gardens has a number of different gardens, each with its own selection of plants. Photography is encouraged in these beautiful gardens, as well as painting, sketching, and other art forms. One of the best-loved exhibits, the Savage Garden is home to a wide variety of carnivorous plants displayed in a raised garden bed. These wetland-loving plants are potted individually so that they can sit in a depth of water best imitates their habitat. Next, visit the Tropical Conservatory, a rainforest-like garden full of twisting vines and bright purples, yellows, oranges, and pinks. Many of its most prized plants were collected by the researchers and scientists from rainforests around the world. Take a peaceful stroll around the Epiphyte Garden, to see plants that live on other plants. One of these is the Spanish Moss, native to Florida; others are exotic, derived from Mexico and other countries. Enjoy the white noise of a streaming waterfall that plunges into a serene Koi pond below. Selby is also home to fern, bamboo, bromeliad, and butterfly gardens, a banyan grove, a mangrove forest, and the family-friendly Children’s Rainforest Garden. If your kids don’t love nature now, they sure will after spending a day exploring Selby Botanical Gardens. The Children’s Rainforest Garden is like stepping into The Jungle Book. 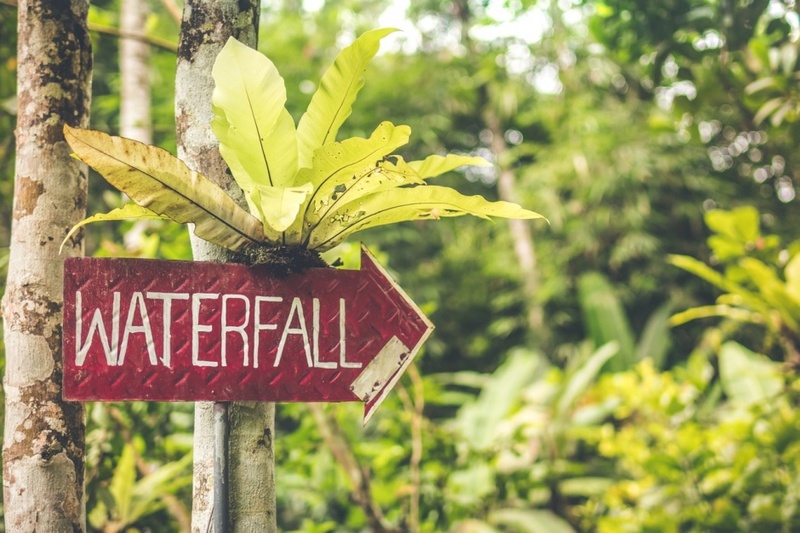 Climb the enormous roots of a tropical tree, explore caves and canyons, walk through the mist off a towering waterfall, the walk across a rope bridge, and learn at the field research station. The rainforest includes an Amazon village with an amphitheater for educational programming. There are plenty of things to do in Sarasota, and Marie Selby events are among some of the most-awaited. The Gardens offers plenty of talks, educational programming for both children and adults, and plant-related events and activities, such as art workshops, history lectures, among other things. Selby also offers regular Yoga in the Gardens sessions – the perfect setting to both stretch the body and relax the mind. Other special events include New Year’s Eve, Fourth of July, and other holiday celebrations. They host seasonal activities, kids’ summer camps, and special programming. The Gardens’ café is located in the historic Selby House, and offers a selection of café-style food and drink. Enjoy sandwiches, wraps, soups, and salads, and even a glass of wine or beer. The café is managed by acclaimed Sarasota restaurant by Michael’s on East, and boasts both indoor and outdoor terrace seating. Marie Selby Gardens is open daily from 10 a.m. to 5 p.m., closed only on Christmas Day. Admission fees are $20 for adults, and $10 for youth ages 4 to 17. Children 3 and under get in free. For a plant-inspired souvenir (or an actual plant), visit the Garden Shop. Here, you can find flowers, shrubs, trees, and seeds, as well as gardening supplies, kids’ books, and other items inspired by the natural world. One of the most magical things to do in Sarasota, Marie Selby Botanical Gardens is just a short 35-minute drive from the beautiful beaches of Anna Maria Island. Stay on AMI, and enjoy the events, attractions, and museums – living and still – of mainland Sarasota and Bradenton. 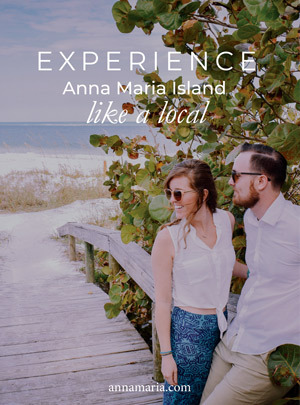 For more information on our beachfront Anna Maria vacation rentals and other regional attractions, contact our team at 941-778-4178. We can help you plan your dream vacation on stunning Anna Maria Island.